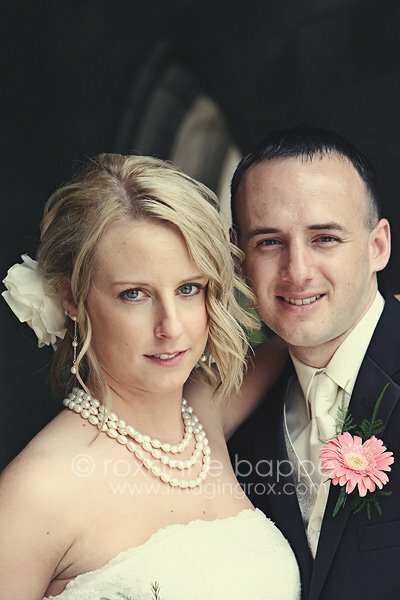 Imaging Rox Studio: Rain on your wedding day is good luck! Rain on your wedding day is good luck! Saturday was rainy, but it ended up being a beautiful day and a lucky one for Megan and Todd. They met in Iraq when they became commited to our country. This weekend is when they sealed their commitment to each other. I am honored they chose me to capture their day. When the editing process of their wedding images is complete, I will announce it here on the blog and the proofs will be posted here.